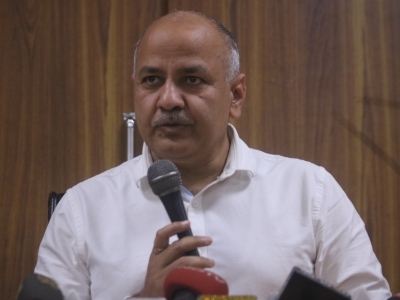 New Delhi July 11 (IANS) Delhi s Deputy Chief Minister Manish Sisodia on Wednesday ordered inspection of all mid-day meal kitchens in the city hours after 26 students of a government school were hospitalised after eating their meal. The Deputy CM warned of strict action including termination of contract and suspension of officials. "This is a serious matter. Officials have been told to inspect all the kitchens over the next week and take strict action if any irregularity is found. All the stakeholders will have to get their act together otherwise they may face suspension " Sisodia said. The Education Department will hold a meeting with those responsible for the mid-day meal scheme on Thursday he said. A police officer said the 26 students of classes six to eight fell sick after having the meal at their school in Narela area of north Delhi. They were rushed to Satyawadi Raja Harish Chandra Hospital. Social Welfare minister Rajendra Pal Gautam visited the hospital to inquire about the students condition. He said all the children were doing fine. "They had complained of pain and difficulty in breathing " he said. 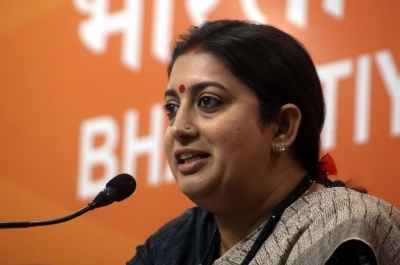 "We will not tolerate any negligence about the health of the students. We will take strict action against the supplier. It is unfortunate that even after repeated warnings such incidents are recurring " he said. Last week two girls were hospitalised after having their mid-day meal in their school which is run by the Municipal Corporation of Delhi (MCD). The vendor was booked after the police received a complaint from the principal.